I gave in to the hype! 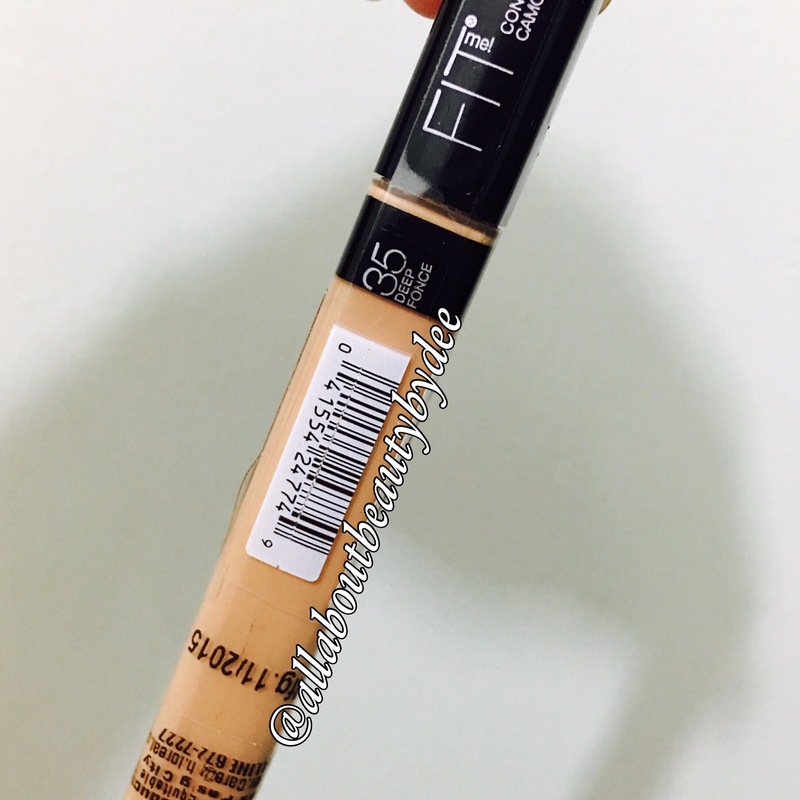 I’ve been on a mission to find my HG liquid concealer. 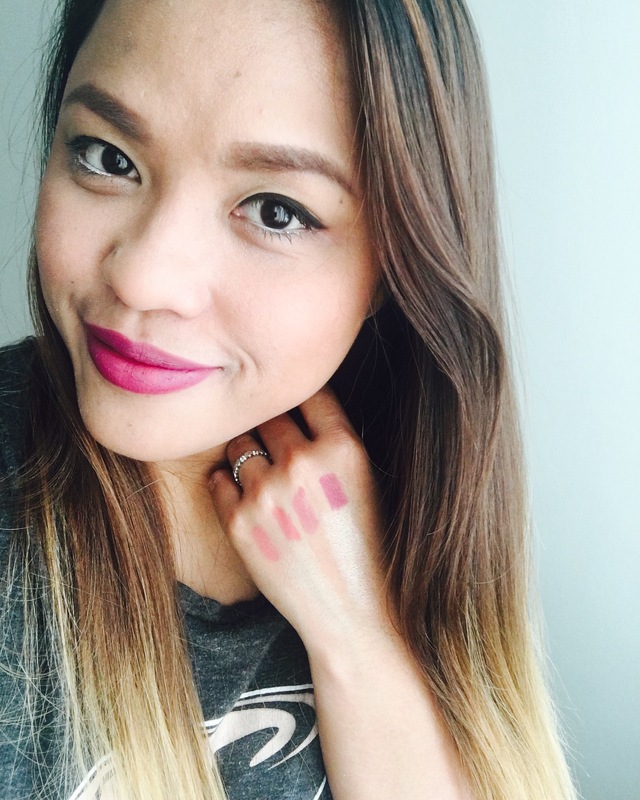 A lot of bloggers and vloggers rave about this concealer and so when I saw it in a local beauty section, I grabbed my shade and took a tube home to test out. if you wanna know if this is really deserving of the praises its getting or if it’s just an awesome brand gimmick, keep reading. Accessibility: Maybelline stalls at SM stores, Robinson’s, Landmark, Watsons, etc. It’s very compact and convenient to carry along. I love that you can see the actual product because of the transparent tube. t’s creamy enough to give medium to full coverage and is absolutely buildable. It blends out incredibly evenly using your brush, sponge or just your fingers. It covers imperfections like zits, redness and dark circles like a dream. I bought the one in the shade Deep Fonce and the color is just perfect for my skin tone. It’s not too heavy and I could feel that my skin can still breathe even after building the product for more coverage. I have combination skin and concealers usually dries out and cakes under my eyes. This doesn’t do that and it also does not exaggerate or emphasize my lines. I usually walk to work for around 20 minutes but this doesn’t give me that sticky feeling even after sweating. It did not break me out! A big one for me especially that I have sensitive skin. 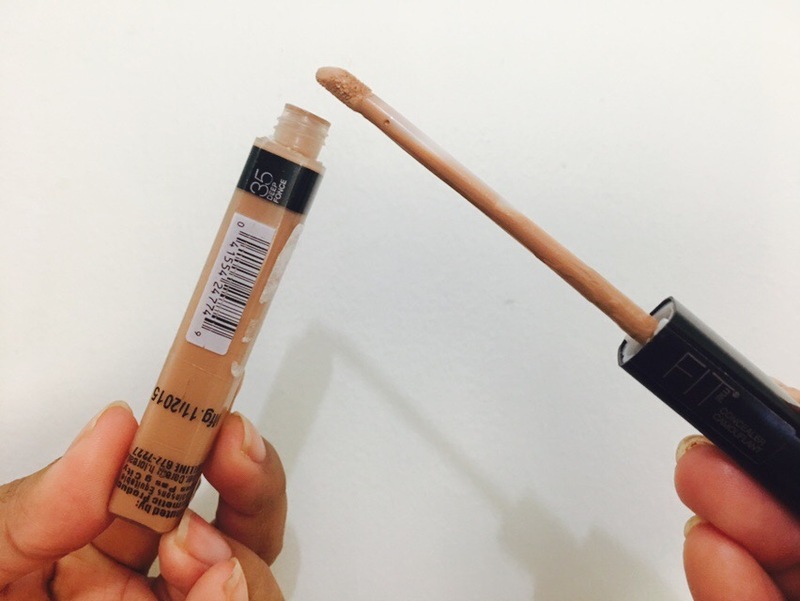 I tested this concealer for about a week and this is, without a doubt, the best drugstore concealer I have ever tried. It just amazingly covers my blemishes but doesn’t give me that heavy makeup feeling. It’s price tag won’t hurt your wallets because it’s only P299 pesos and a little goes a long way. This is a picture of me wearing the concealer on top of my primer and moisturizer. I intentionally skip the foundation because I know some of us are not comfortable wearing foundation every day but would still like to hide some imperfections. I did set it with my Rimmel powder. I had some bumps on my forehead the day this was taken but you will hardly see them. I love it! I read a few reviews where some women said it doesn’t last long. You may want to try a trick I always do whenever I am using liquid products. Set it with a powder. The powder doest need to b pricey. It can be a typical pressed powder or if you have the RCMA or Ben Nye powder then go for it. Based on experience, this trick will give you longer wear. I was hesitant when I bought this but this has instantly become my new HG concealer! Next Post Best Highlighting Palette!